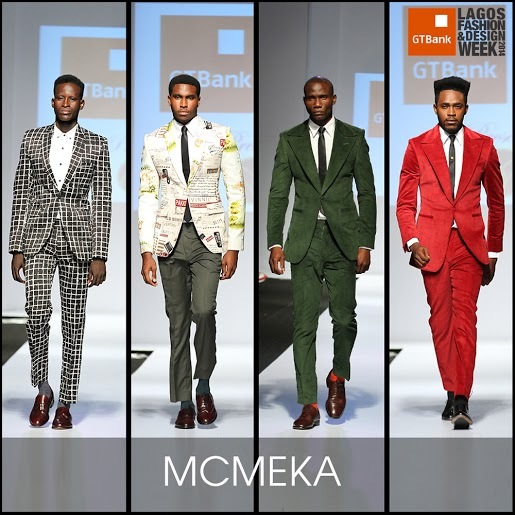 From McMeka’s distinguished suits to Maki Oh’s beautifuly understated designs and the magic of Sunny Rose (! 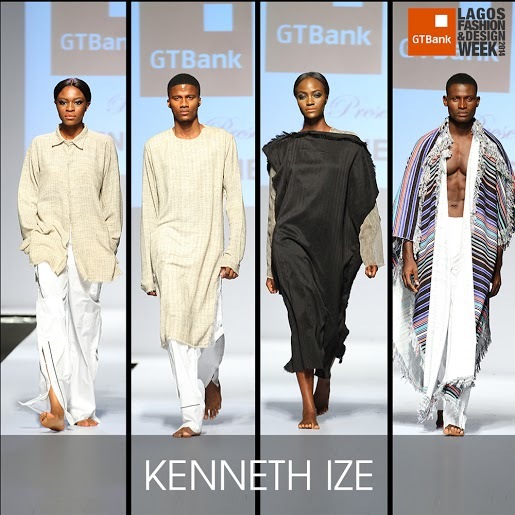 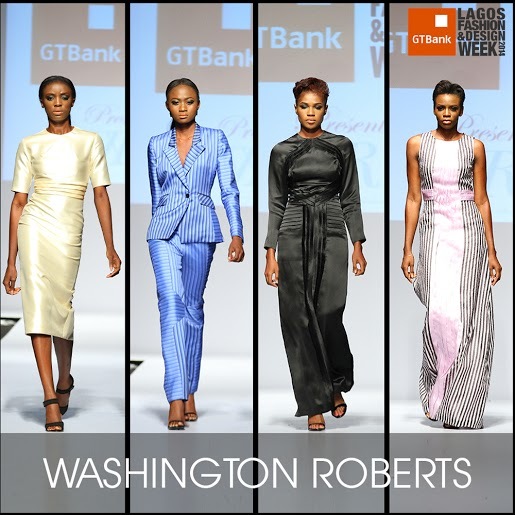 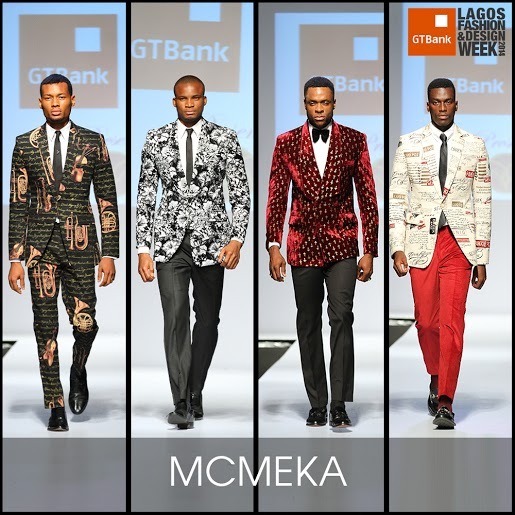 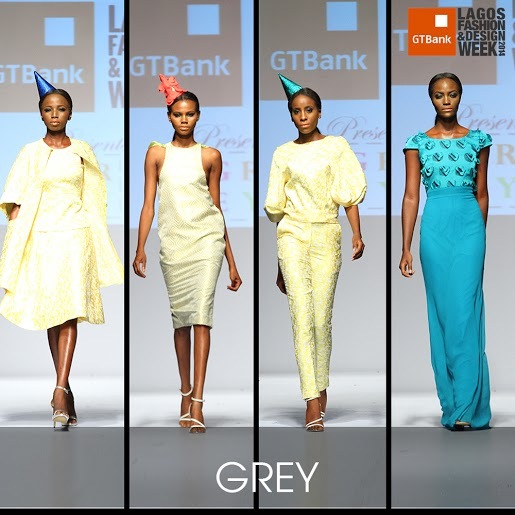 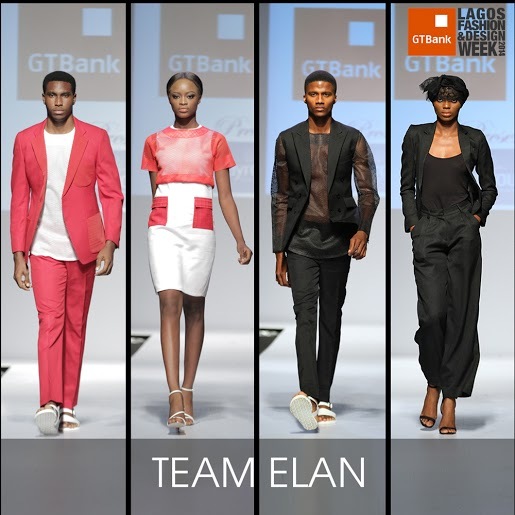 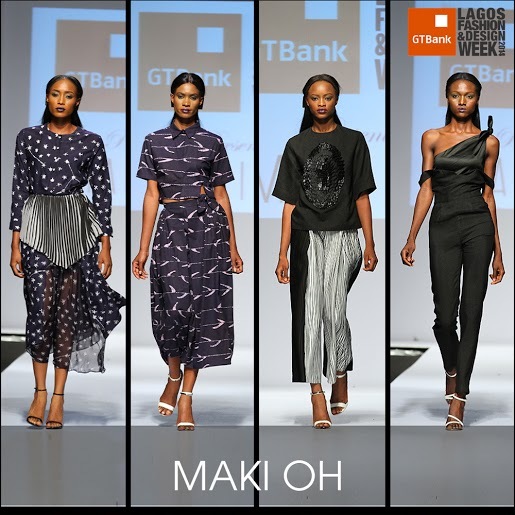 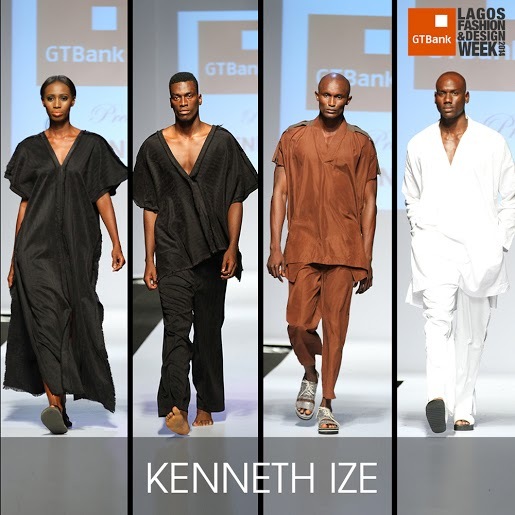 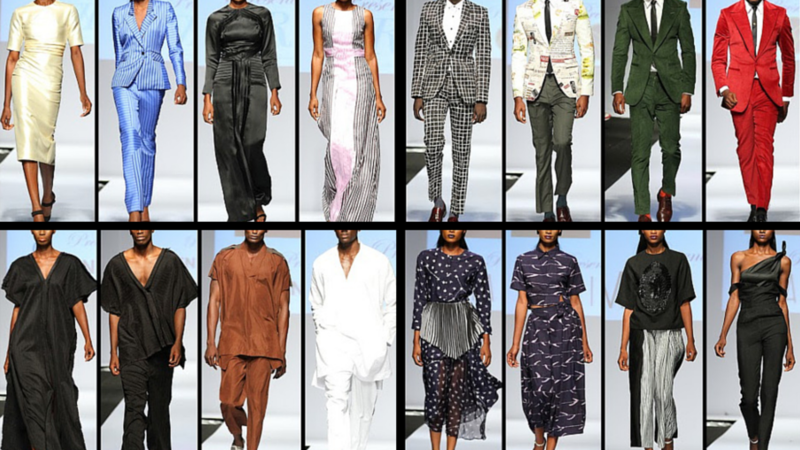 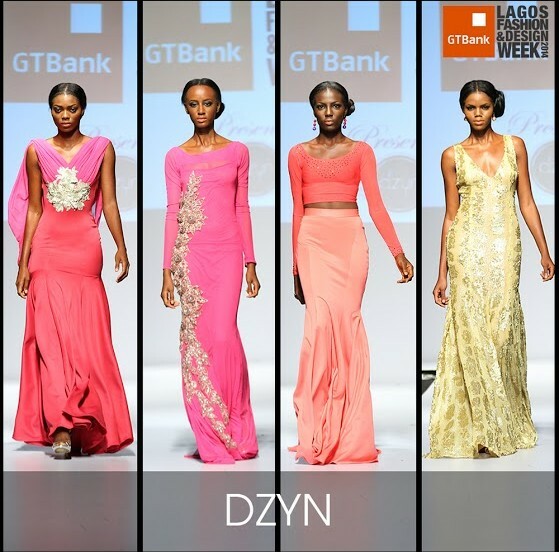 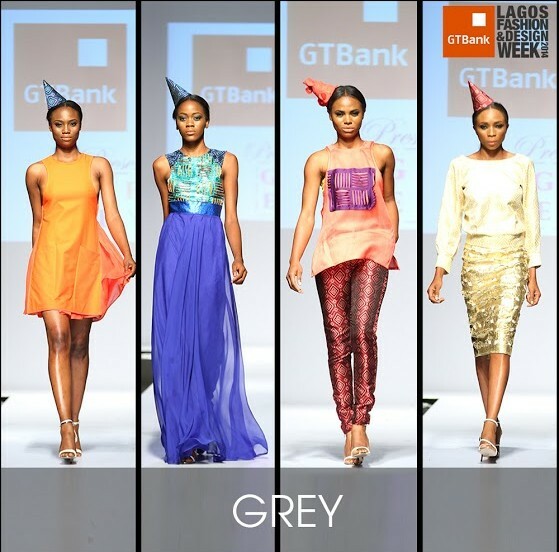 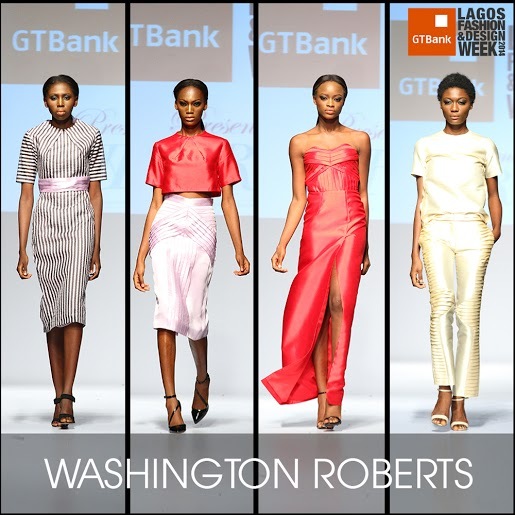 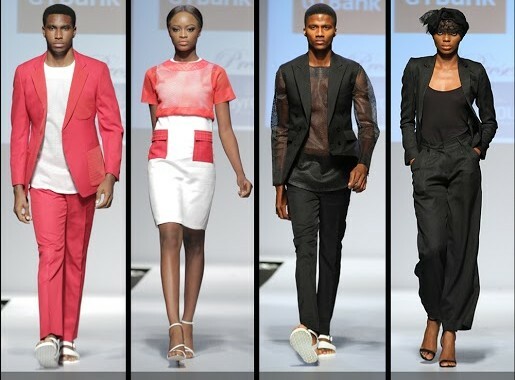 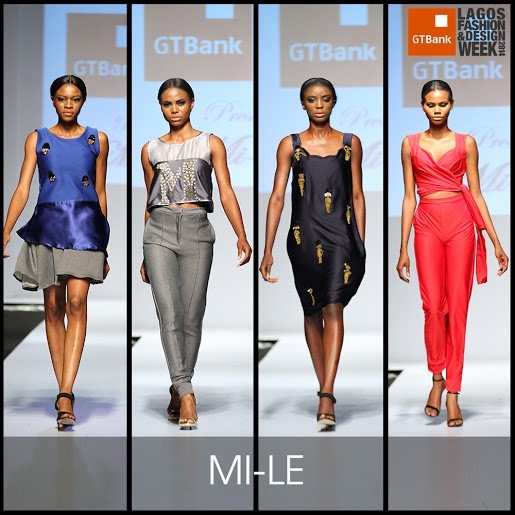 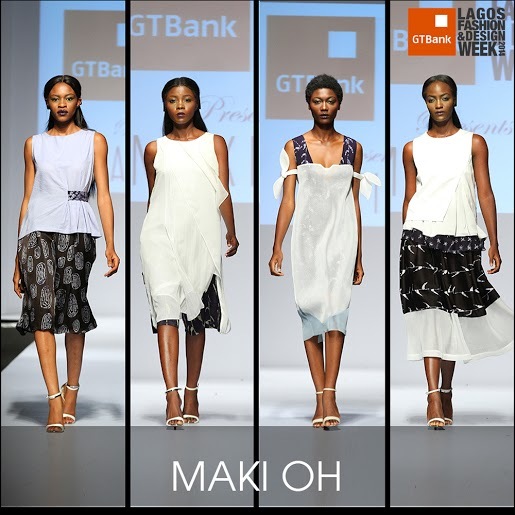 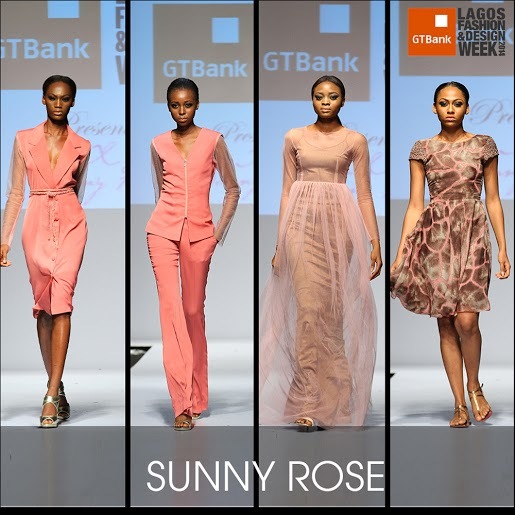 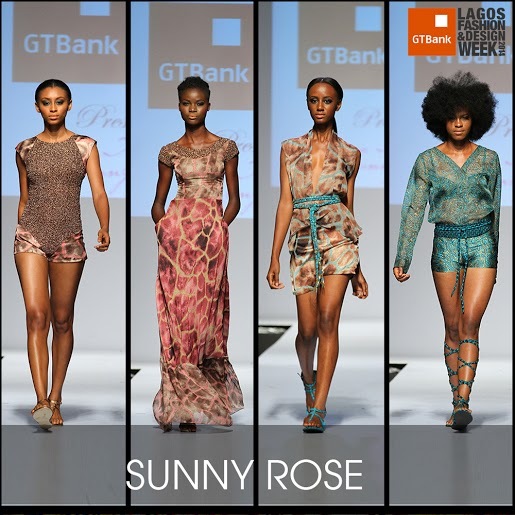 ), the styles that hit the runway of the GTBank Lagos Fashion & Design Week yesterday evening were super-amazing! 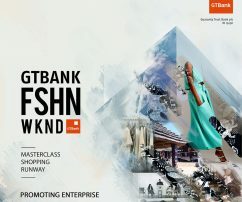 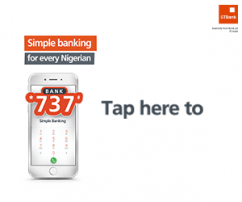 The next best thing to being present at the event are the photos and video below.